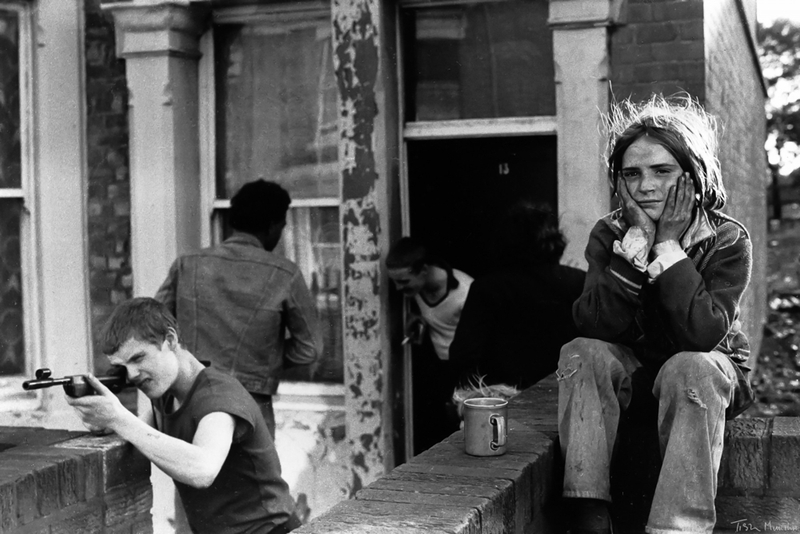 During the early 1980s, when Britain experienced the rulings of then Prime Minister Margaret Hilda Thatcher, much of the island country experienced a swell of economical depression. 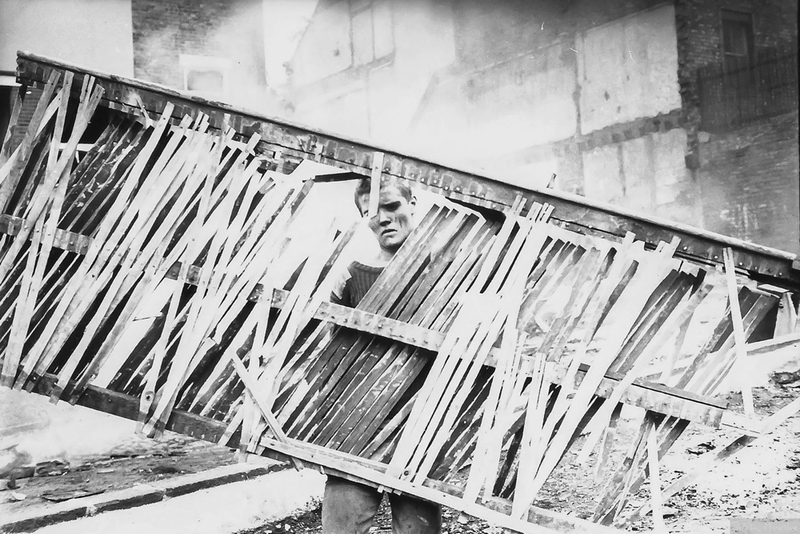 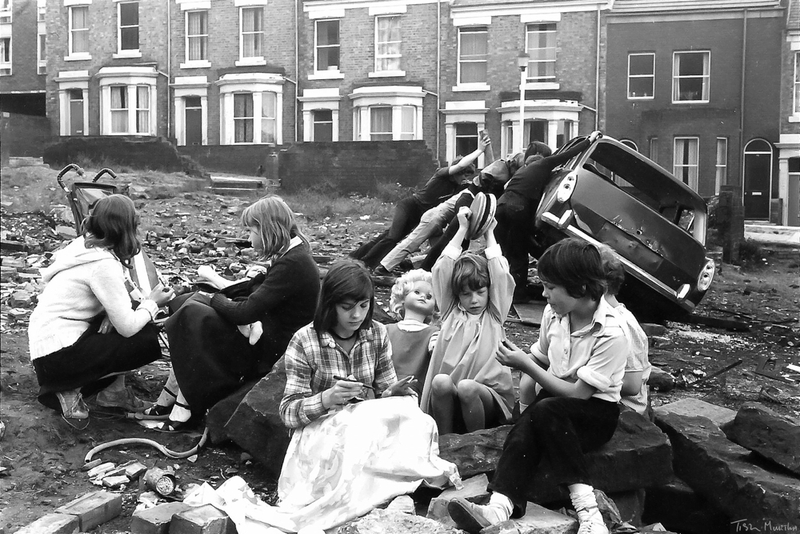 As a result, and much like what happens elsewhere in the world, some of the poorer areas of England experienced a widespread of unemployment. 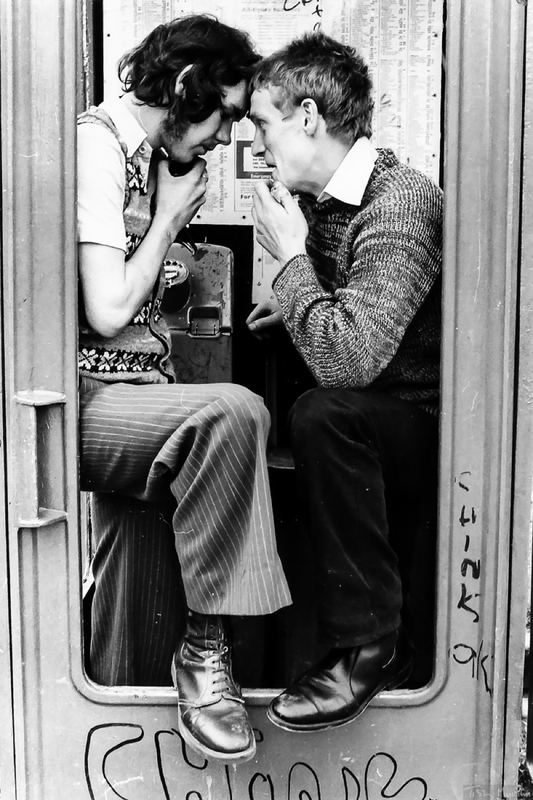 While today’s youth are still scrambling to find a job—albeit with less pressure than previous generations, especially here in the Western world—the need for a job was all the more paramount. 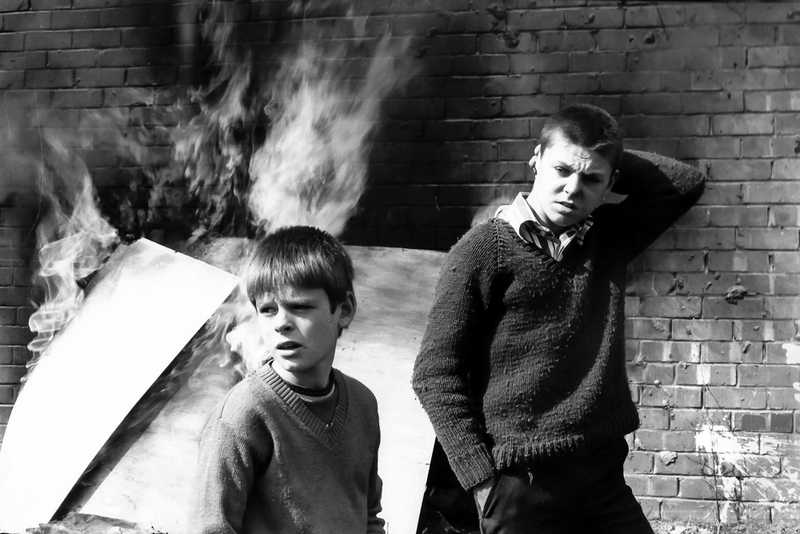 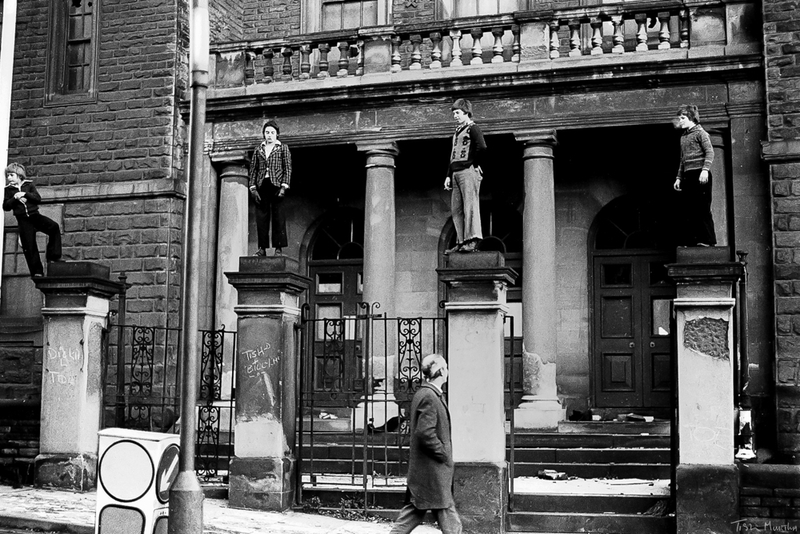 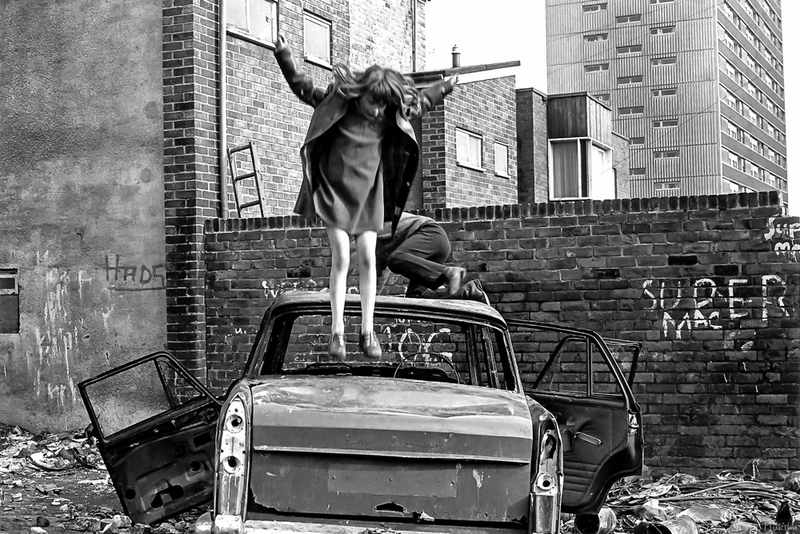 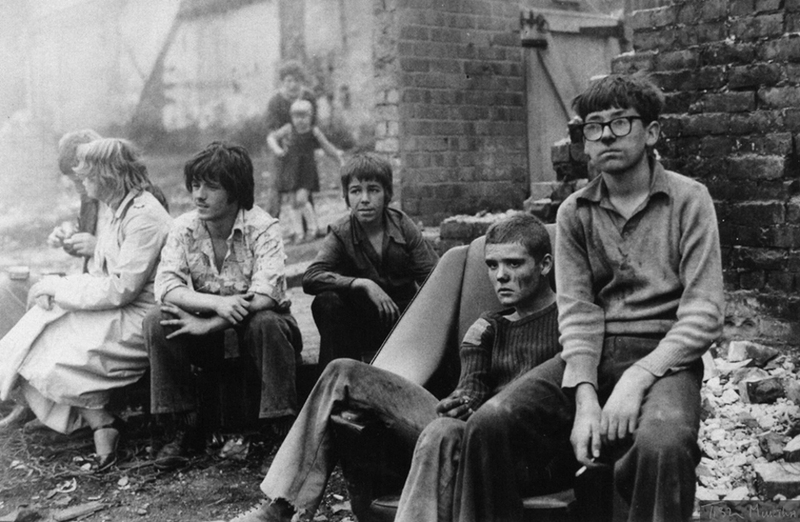 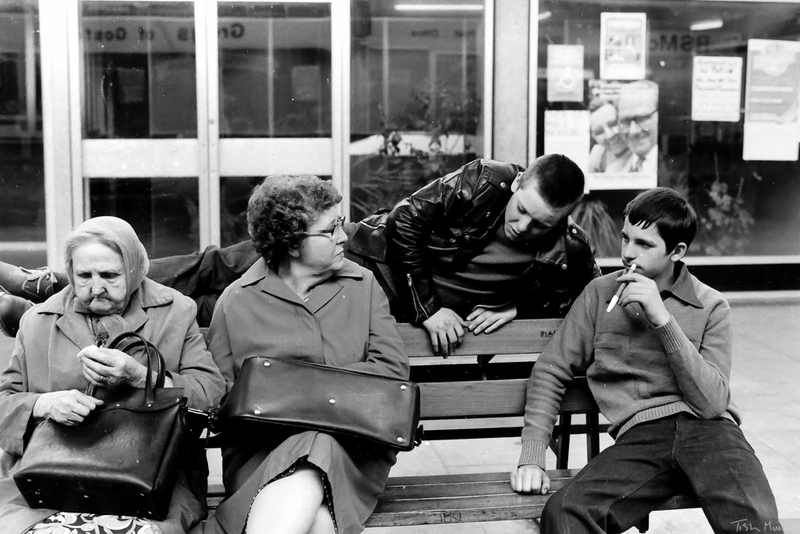 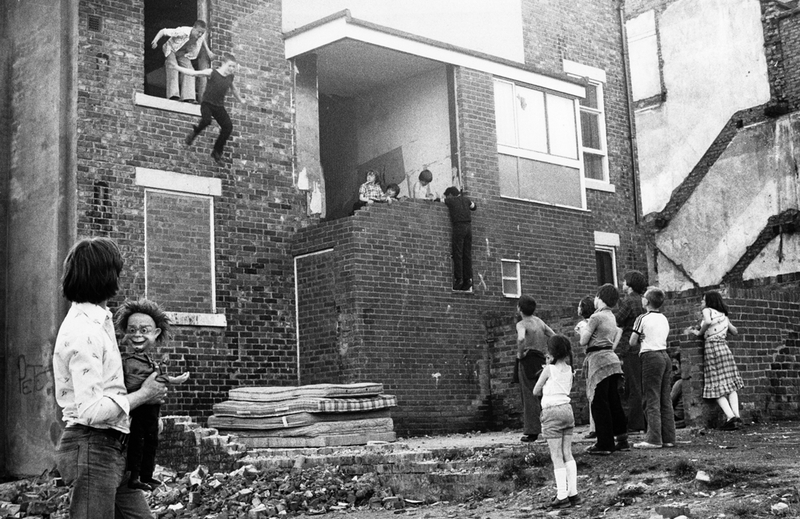 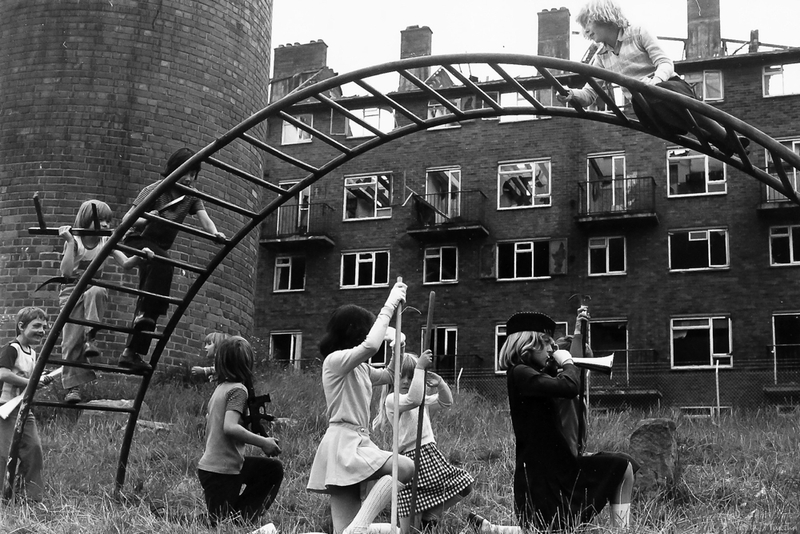 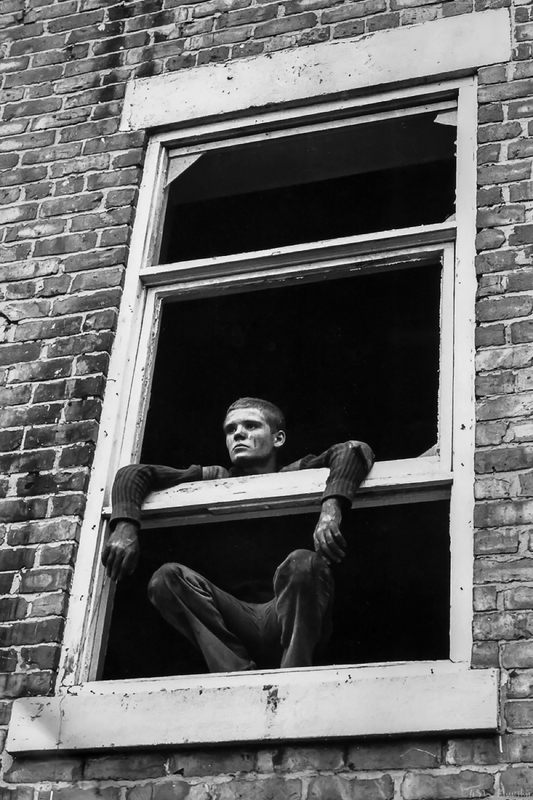 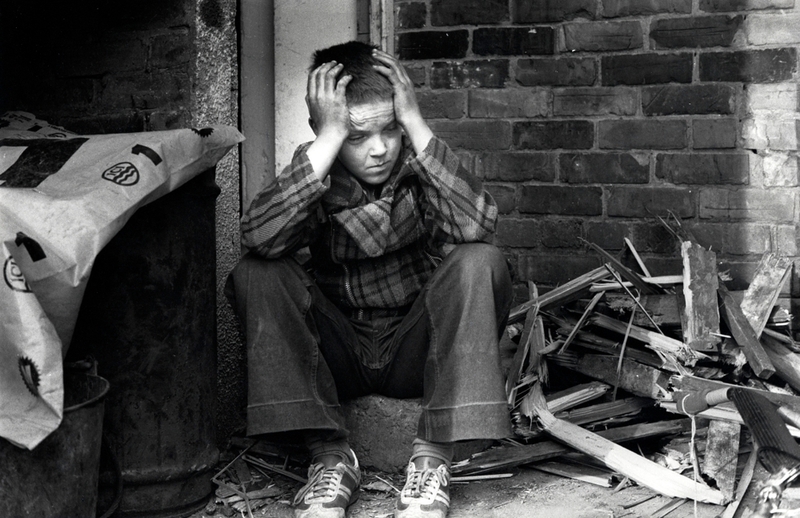 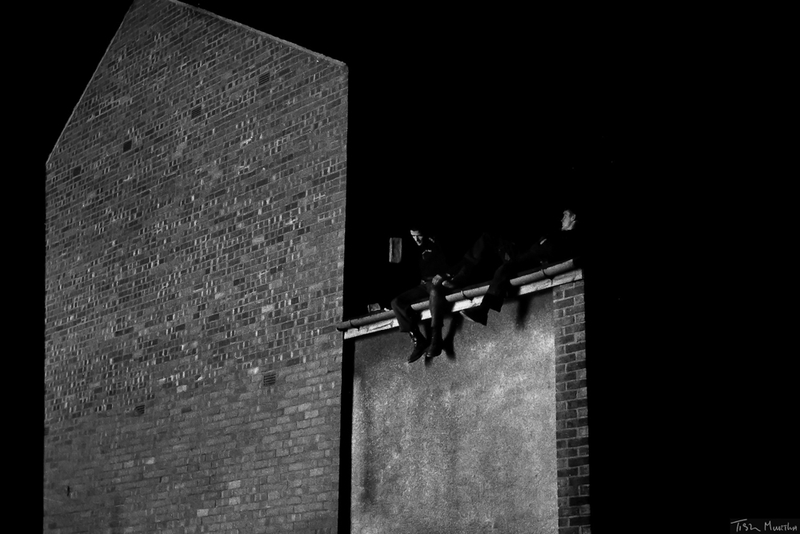 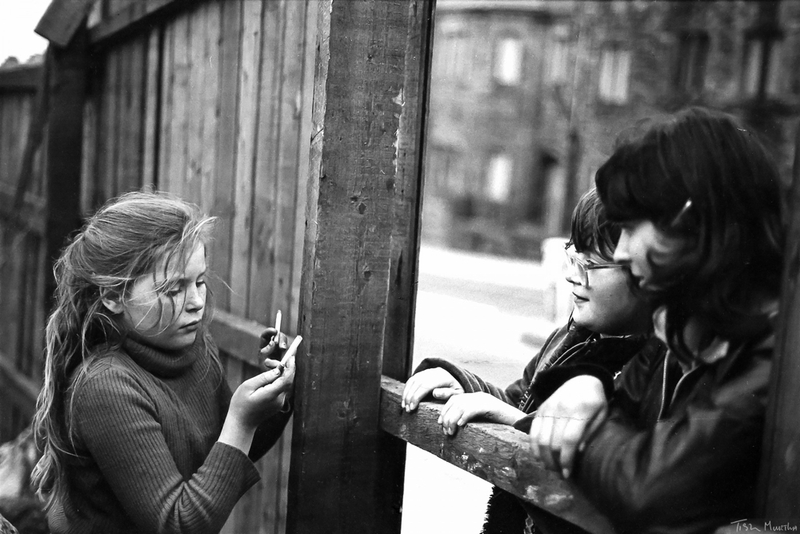 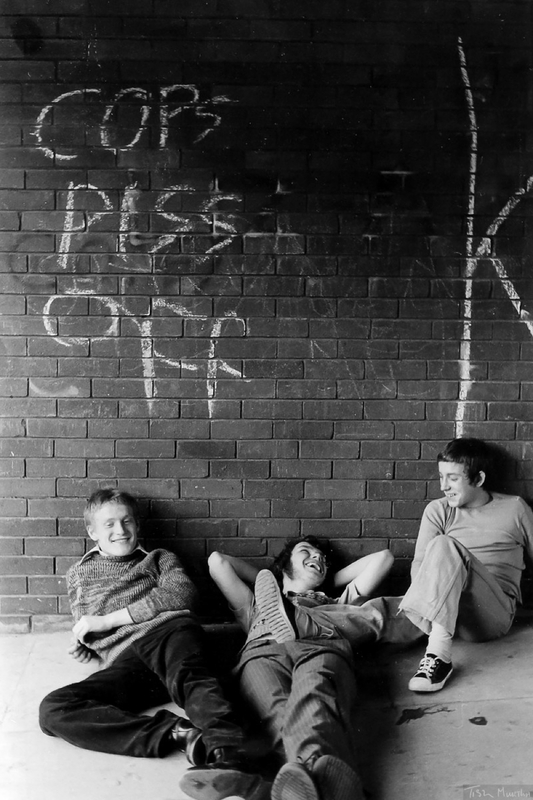 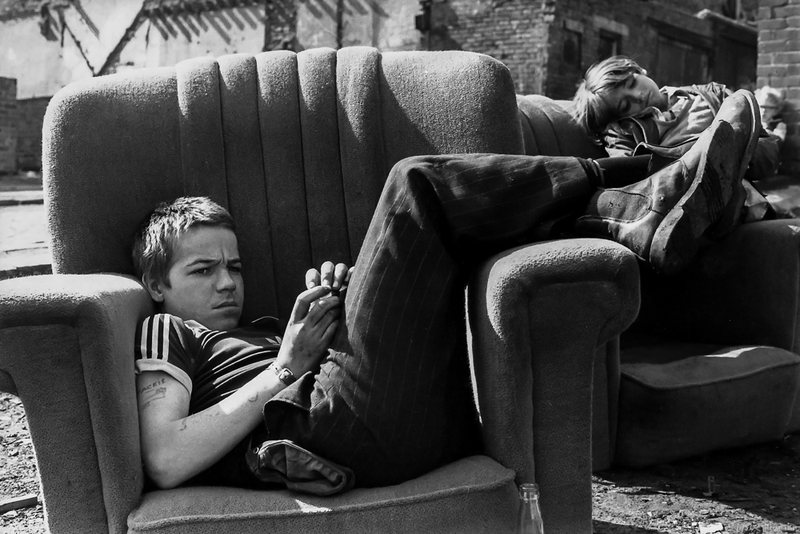 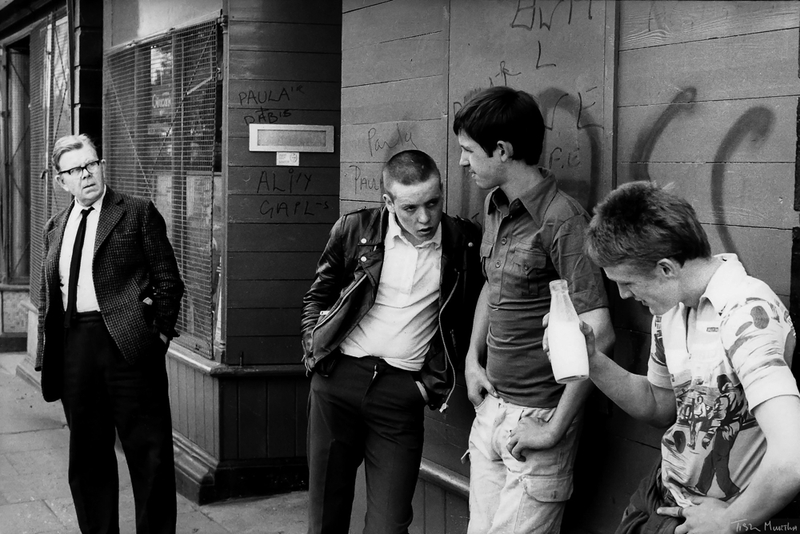 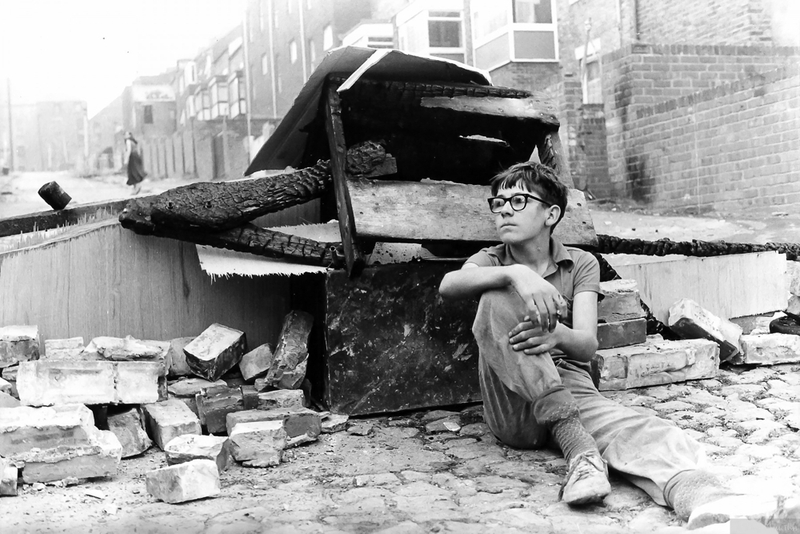 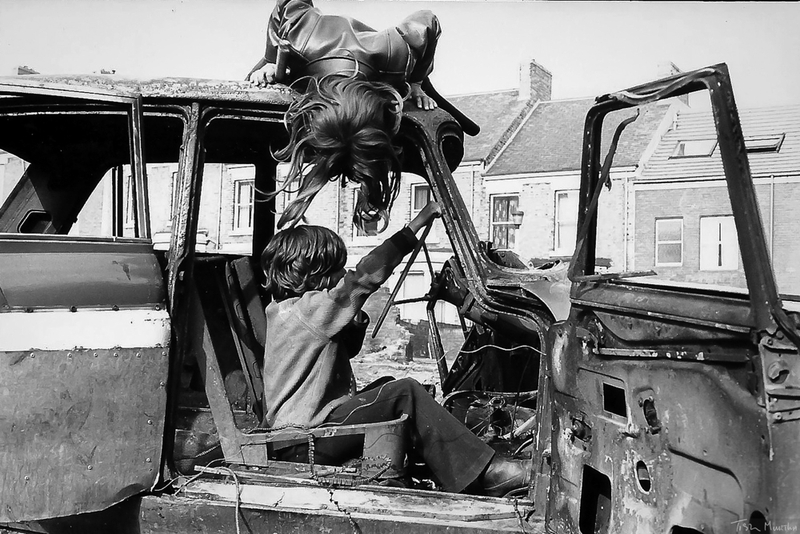 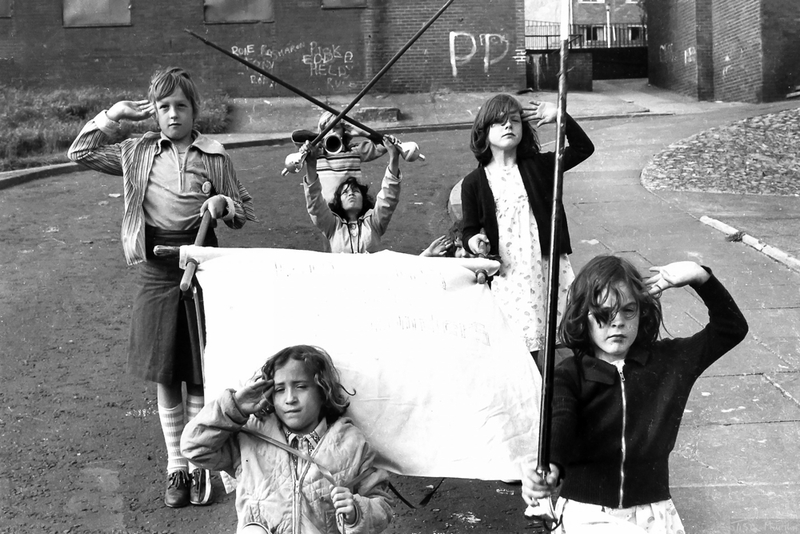 But never-the-less, places like Newcastle ended up with more unemployed youth than they could handle during Thatcher’s reign, and working-class photographer Tish Murtha was able to document the faces of the lost teenagers of that time. 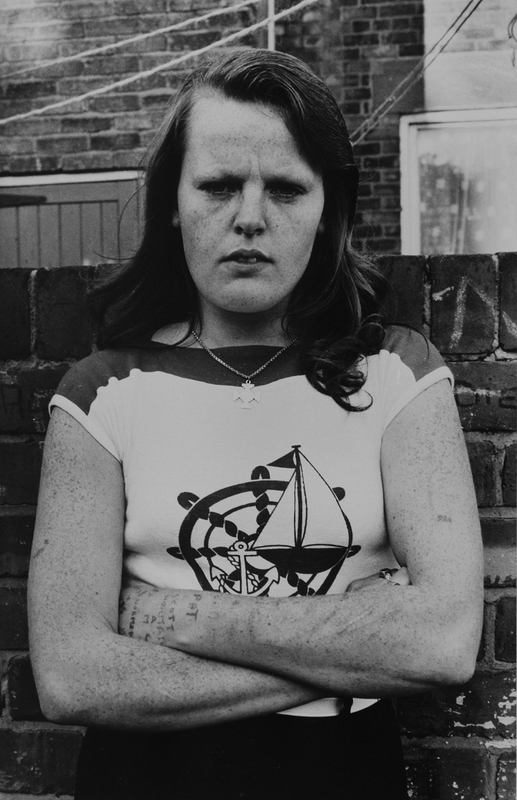 After leaving Photography school, Tish returned back to her hometown in Newcastle. 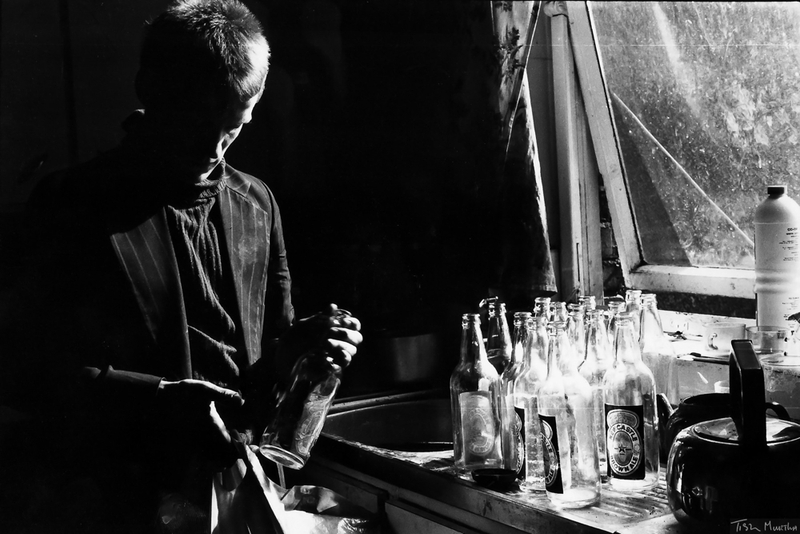 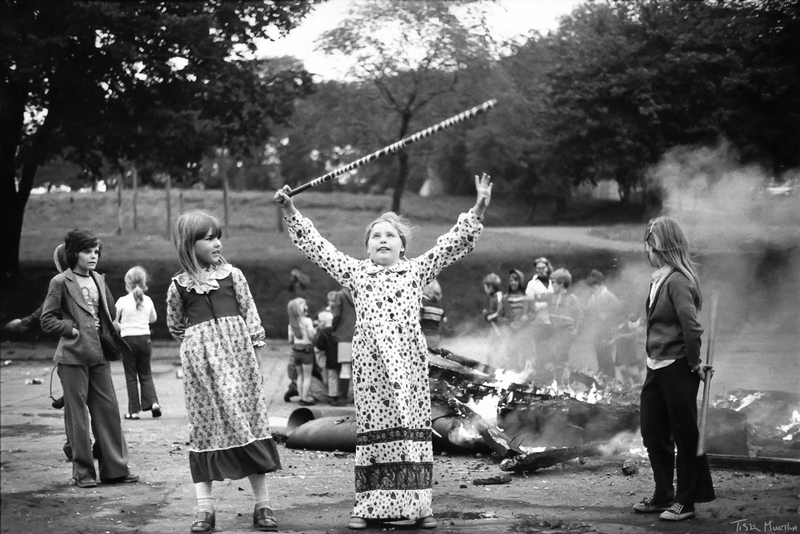 She began to document the lives of her friends and family and numerous other projects. 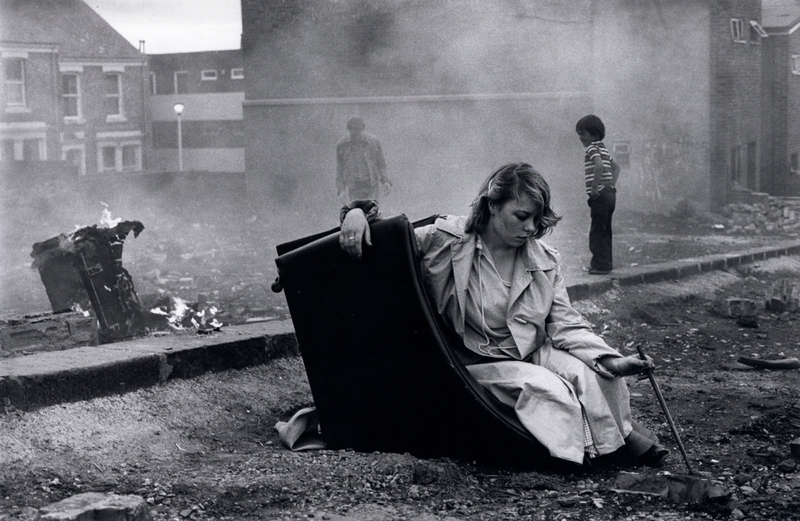 Tish’s work was often concerned with the documentation of marginalised communities from the inside. 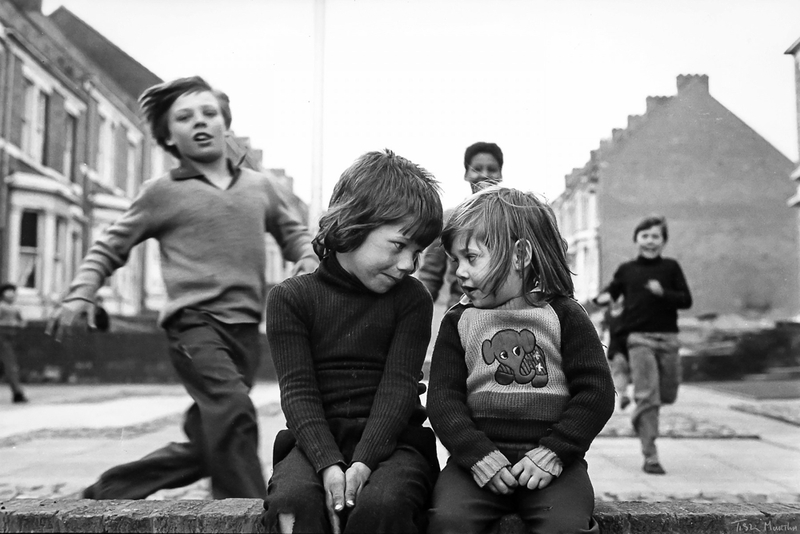 She invested her time building relationships of trust, which allowed her access to different parts of the communities that she photographed. 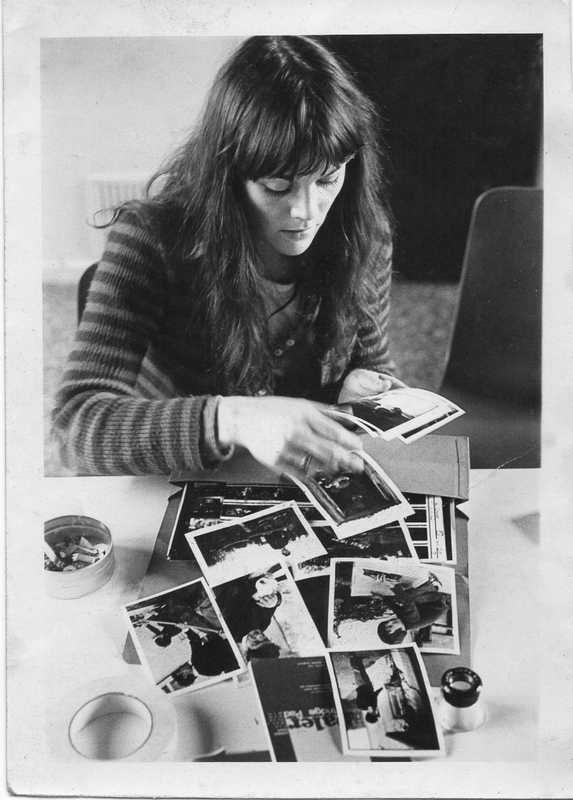 Her approach was informal, generating an understanding of what she was doing by giving copies of her photos to the people in them.